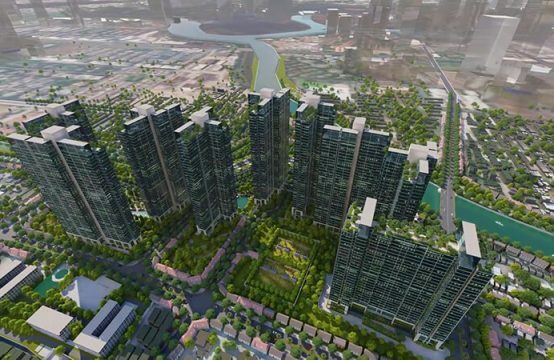 With 2.5 billion VND, you should buy any apartment in District 2 ? 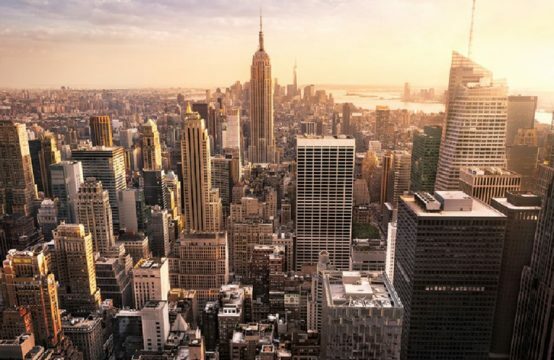 With 2.5 billion in hand, you will have quite a lot of options to buy a high-end apartment or apartment in business district in District 2 with beautiful design, diversified utility of reputable investors. . 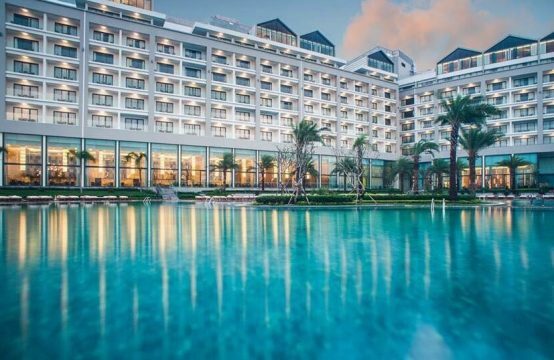 According to the latest survey from Realestatevietnam, the segment of apartments priced from VND2-3 billion is occupied mostly in District 2, especially in An Phu Ward, Nam Rach Chiec, Thanh My Loi , Binh Trung Tay. Therefore, if you own the respective budget, you have absolutely the best apartment option for yourself. 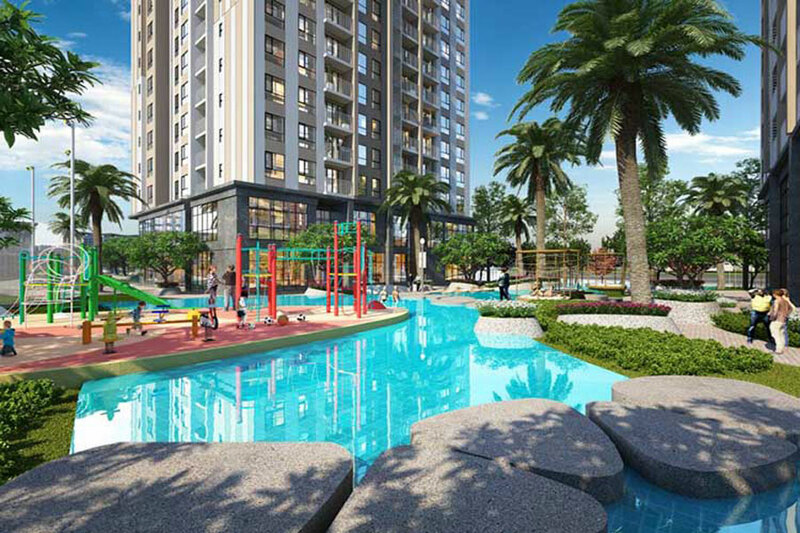 Here, Realestatevietnam suggests 4 high-end District 2 apartment projects for your reference. Advantages: Nice design, 4 sides of the apartment overlooking the river, payment method is extremely flexible (payment 45% of the house), the most beautiful location in Nam Rach Chiec. 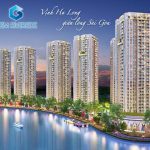 Review: With VND2 billion, you can buy Palm Garden 1 bedroom apartment area of ​​46m2, complete delivery. Other options: With a budget of VND2.5 billion, you can buy Palm Garden 2 bedroom apartment area of ​​60sqm. Palm Garden is part of the second phase of the Palm City project. This is the key project of Keppel Land Real Estate Group (Singapore) in South Rach Gia in particular and District 2 in general. Palm Garden’s size is 1.89ha, including 4 towers with 880 units, 11 storehouses, 2 penthouses, and 8 Sky Garden. The building density of Palm Garden is only 30%, suitable for those who want to live quiet, fresh. At Palm Garden, the owner will also include 50 local amenities, including various amenities such as: organic garden for residents to grow trees, fairy garden, lazy river, Game Center, training area yoga aerobics … In addition, the pool facilities at Palm Garden are quite large up to 50m (larger Palm Heights), and the gym area is 210sqm (larger than Estella Heights). 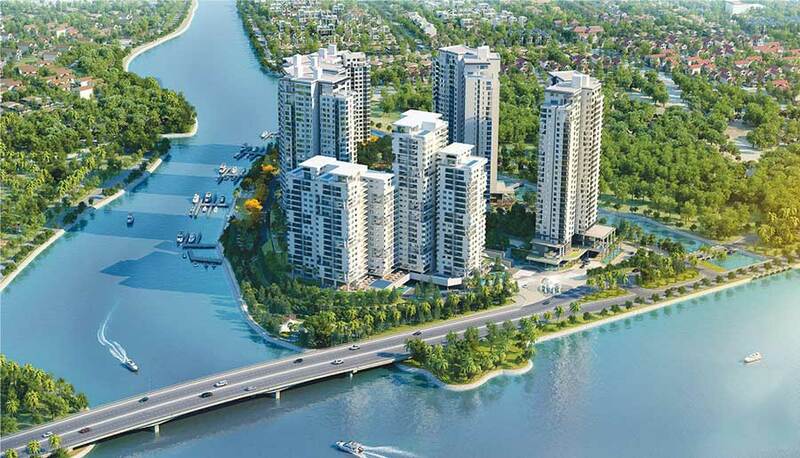 Review: With a budget of VND2 billion, you can buy 1 bedroom Gem Riverside apartment area of ​​50sqm. 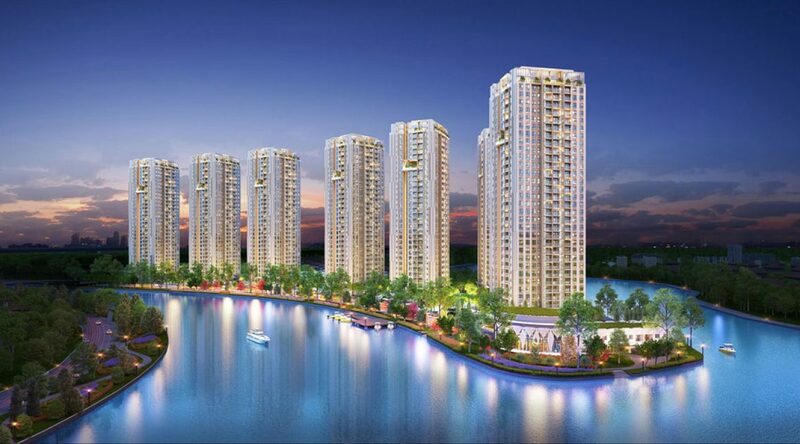 Gem Riverside is the first luxury apartment project of Dat Xanh Group. The project is located right in the middle of Nam Rach Chiec residential area, District 2, between the project Palm City (Keppel Land) and Lakeview City (Novaland). 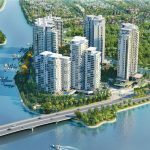 The Gem Riverside project consists of 12 towers with 3,175 flats, including 34 duplex villas and 96 penthouses. With a construction density of 31%, the project is surrounded by two rivers and green space, with about 60 external facilities and 45 internal facilities. Review: With a budget of VND2 billion, you can buy Masteri An Phu apartment 1 bedroom area of ​​48sqm. 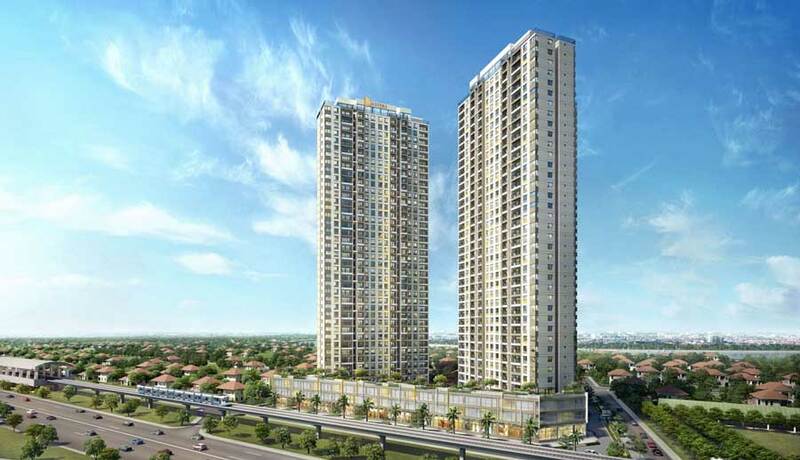 The Master An Phu project is located in front of Hanoi Highway, close to Gateway Thao Dien project but with better price. Especially, the location of the project adjacent to the Metro No. 1 Ben Thanh – Suoi Tien so the potential increasing in the future is very high. Up to now, the Masteri An Phu project is being built on schedule and has reached the 30th floor. For an apartment project that has completed nearly 2/3 of the progress, this is a rare opportunity for the investors. Master An Phu is very suitable for those who want to find a modern and classy apartment, move quickly to District 1. 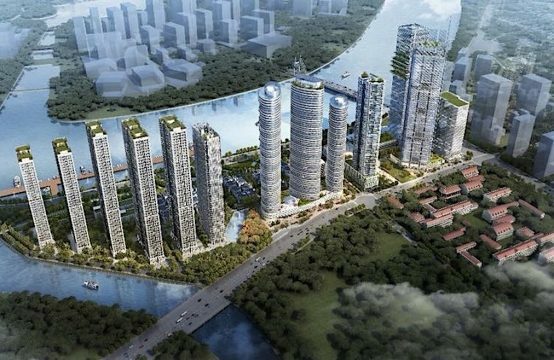 In addition, Realestatevietnam said this is a good project that real estate investors should be concerned about by the number of apartments of the project only 960 units. Review: With a budget of VND2.5 billion, you can buy office officetel Diamond Island 1 bedroom area of ​​45sqm. Canary is the last tower of the Diamond Island project to open in September / 2018 here. Therefore, this is also considered as the last opportunity for you own Diamond Island apartment with good price from the Owner. The location is adjacent to 3 riverside, 360 degree landscape view, adjacent to Thu Thiem, convenient transportation of neighboring districts, easy for customers to find. Owned for 50 years and renewable. Payment of 25% received home. Low investment value from VND2 billion – 2.5 billion / unit with the area of ​​40sqm – 50sqm. There is a welcoming reception area, with separate lift access. Comfortable parking for staff and customers, convenient transportation. You can use business address, office to register business license. Commercial office apartments have many functions: apartment, mini office or a combination of both. It is possible to increase liquidity and raise the price by benefiting from transportation infrastructure such as the bridge over Kim Cuong Island, My Thanh intersection. You are reading the article With 2.5 billion VND, you should buy any apartment in District 2 ? in the Real Estate category at https://realestatevietnam.com.vn/. Any information sharing, feedback please contact through Hotline 0909890897 (24/7) or email to info@realestatevietnam.com.vn. 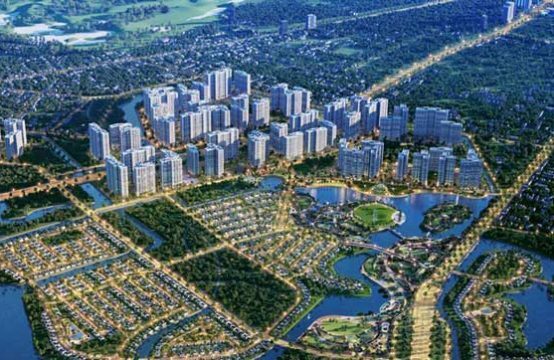 Which apartment projects in Binh Trung Tay District 2 are worth buying this time?